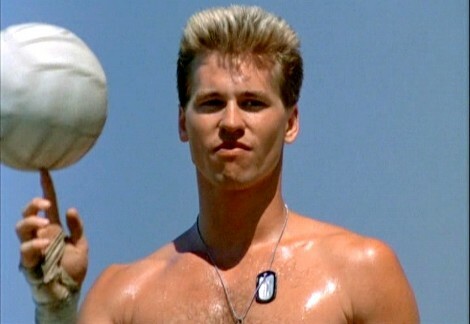 If you’re wondering who the best is, look no further. 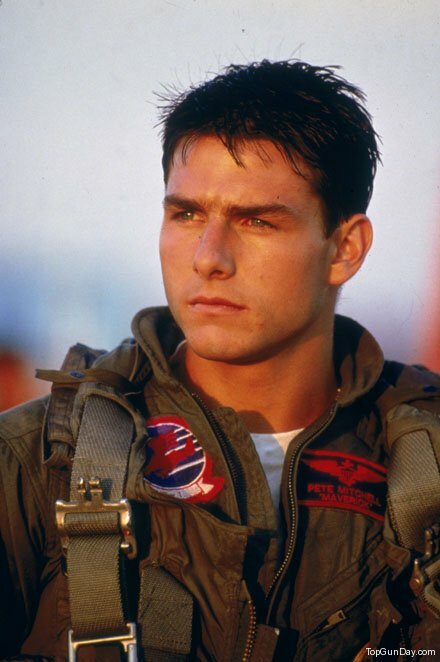 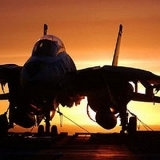 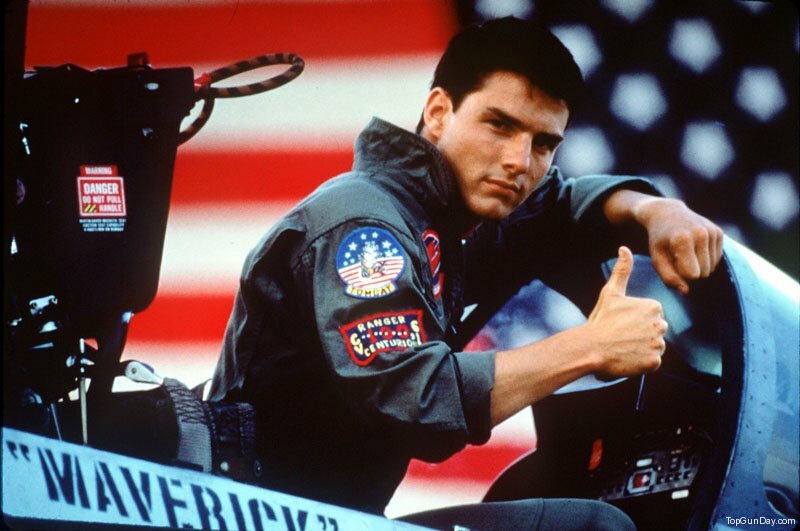 We’ve gathered some of the best Top Gun photos for your viewing pleasure. 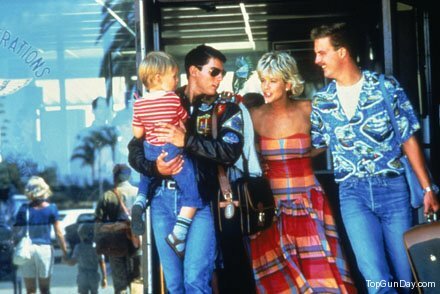 Be sure to check out the “Where are they now?” gallery as well. 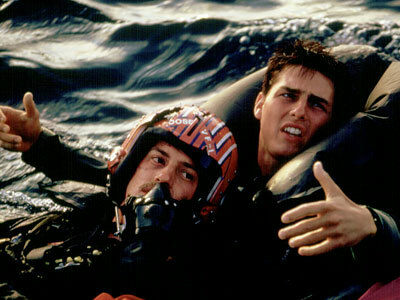 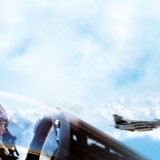 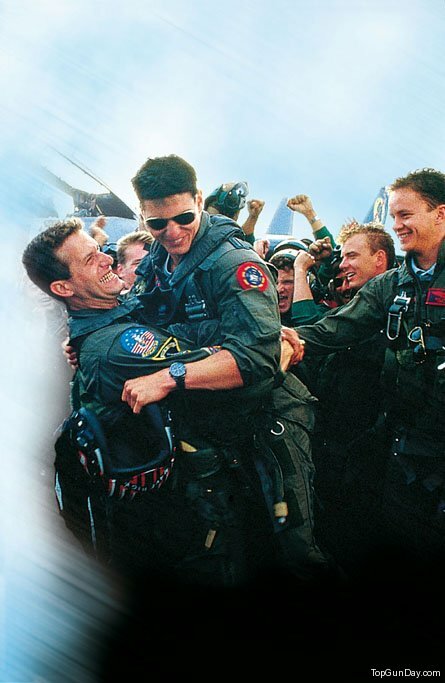 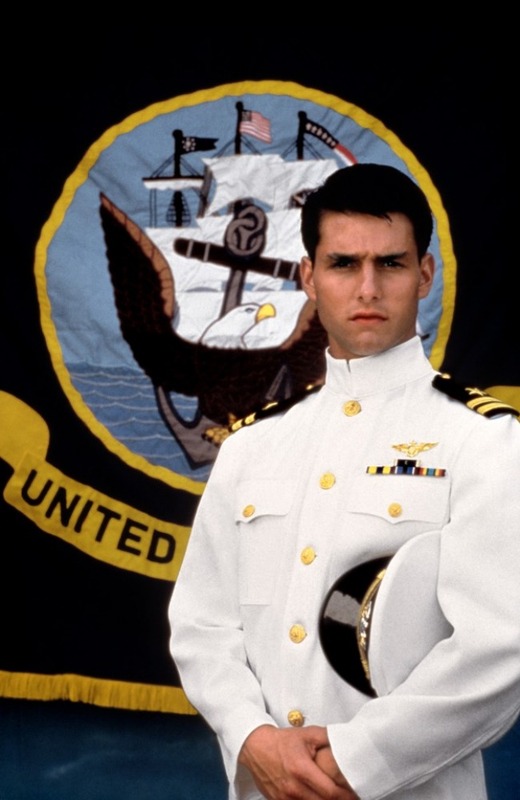 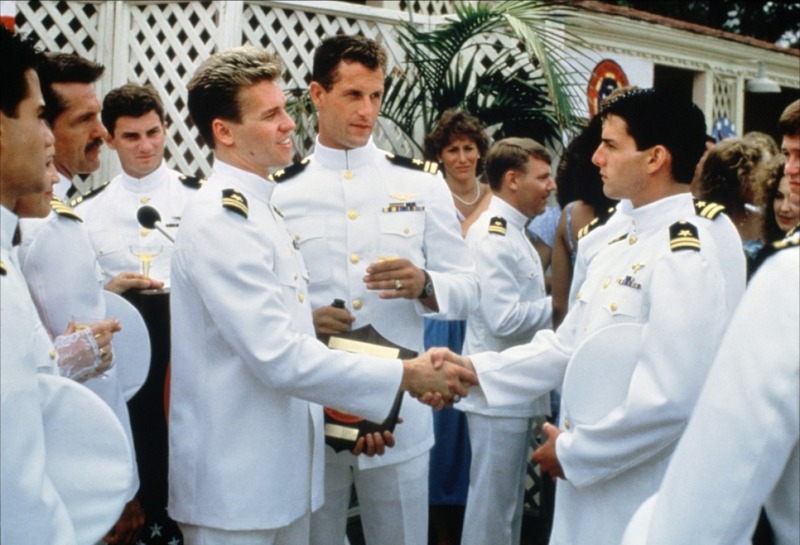 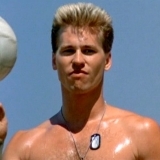 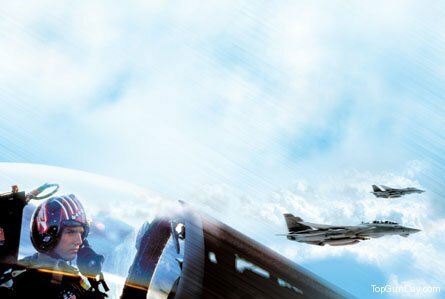 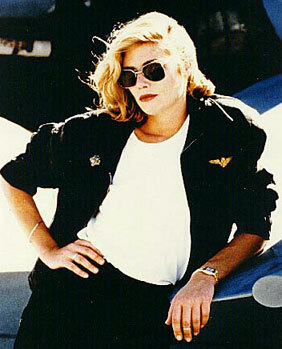 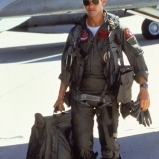 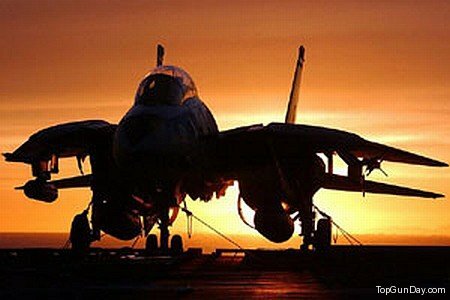 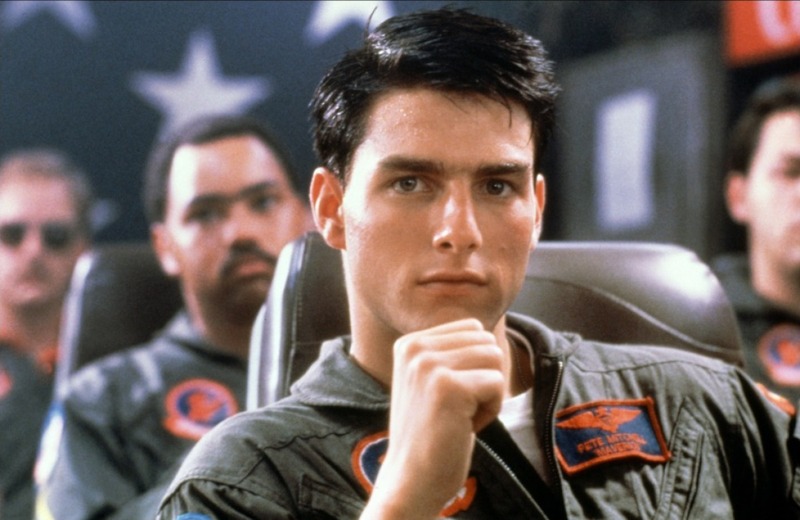 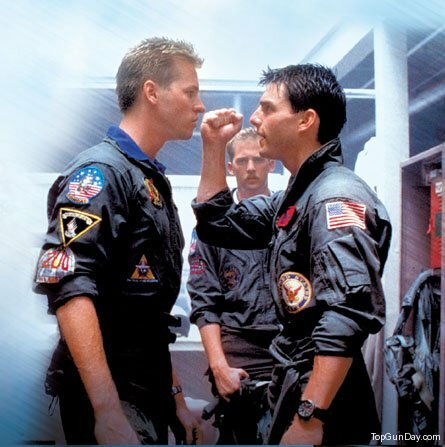 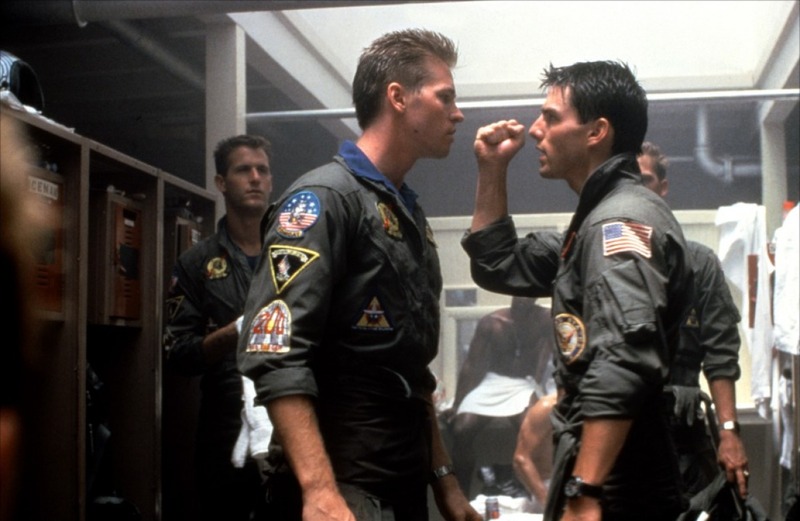 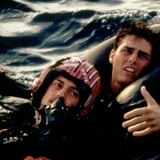 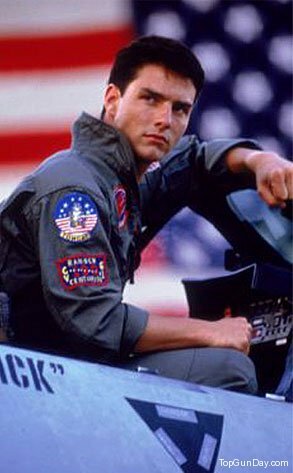 I think that Top Gun 2 would be an AMAZING idea!!!! 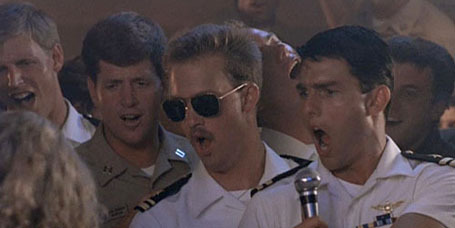 I love Maverick and Goose!!!!! 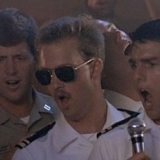 Their totally AWESOME!!!!! 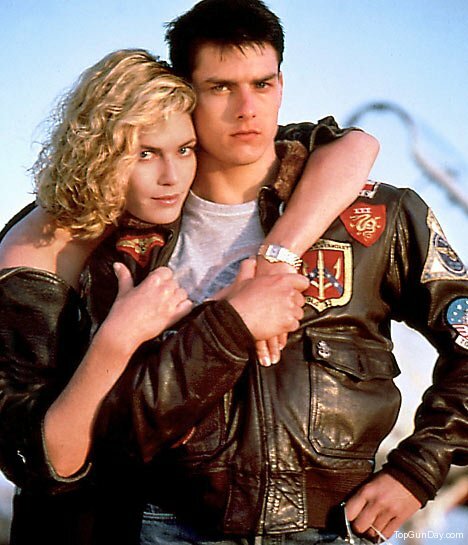 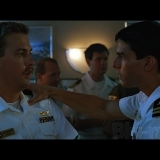 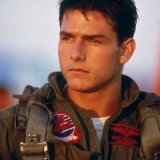 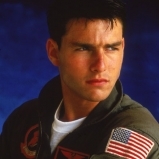 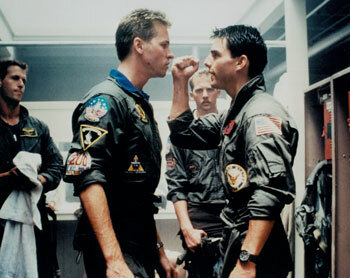 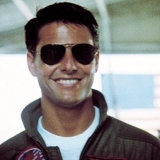 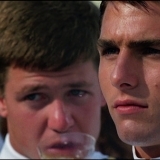 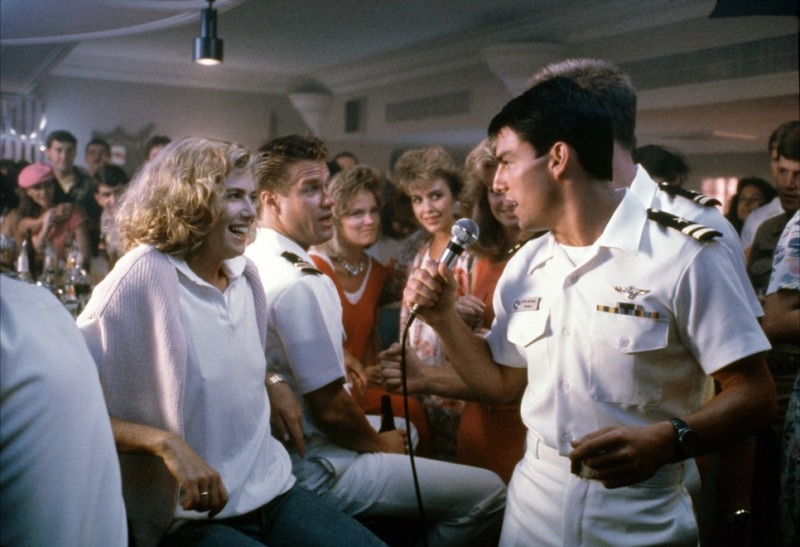 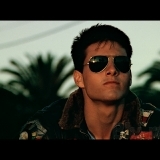 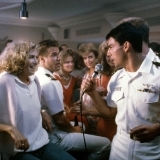 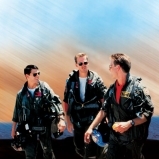 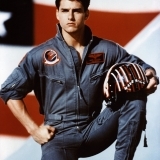 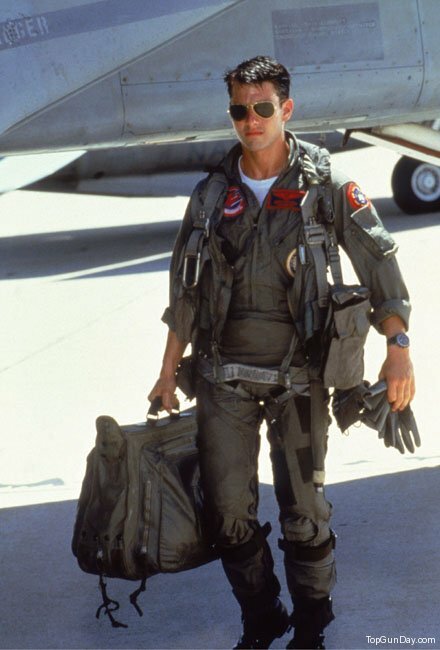 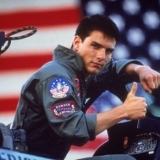 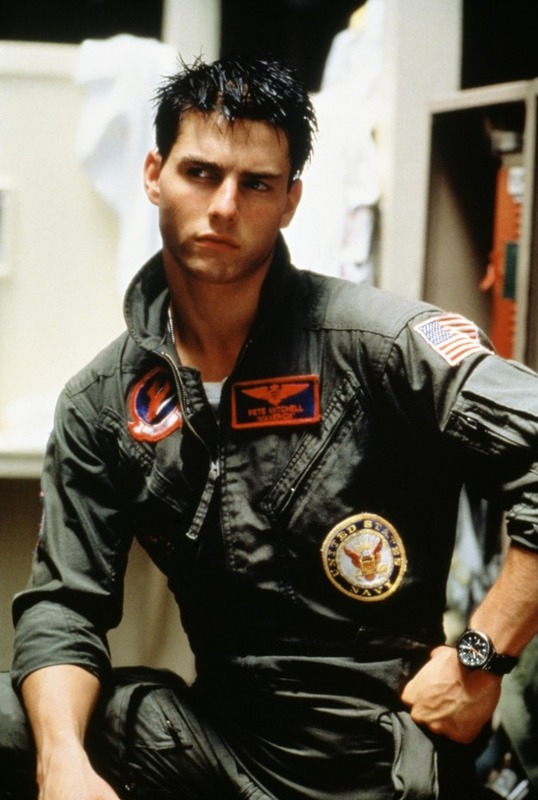 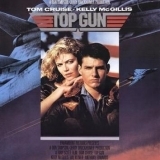 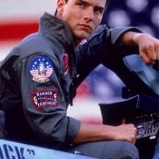 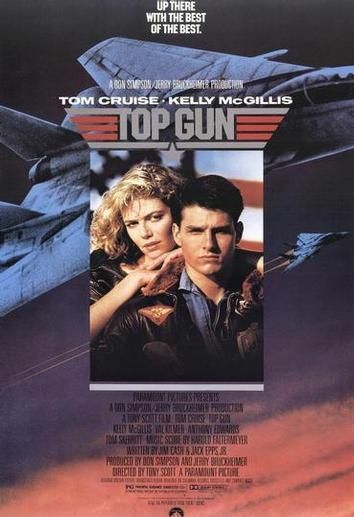 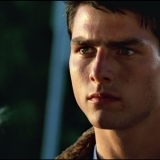 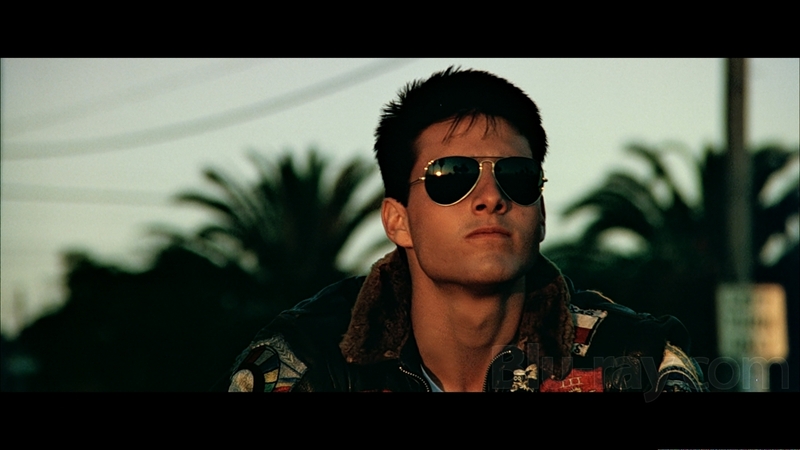 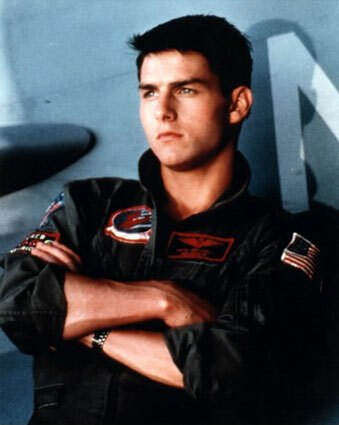 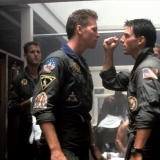 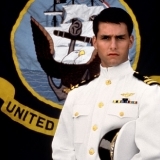 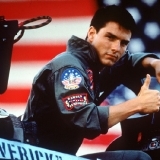 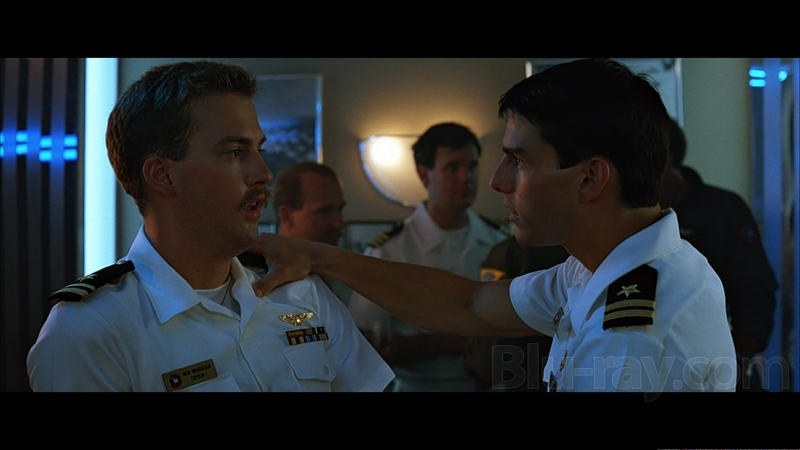 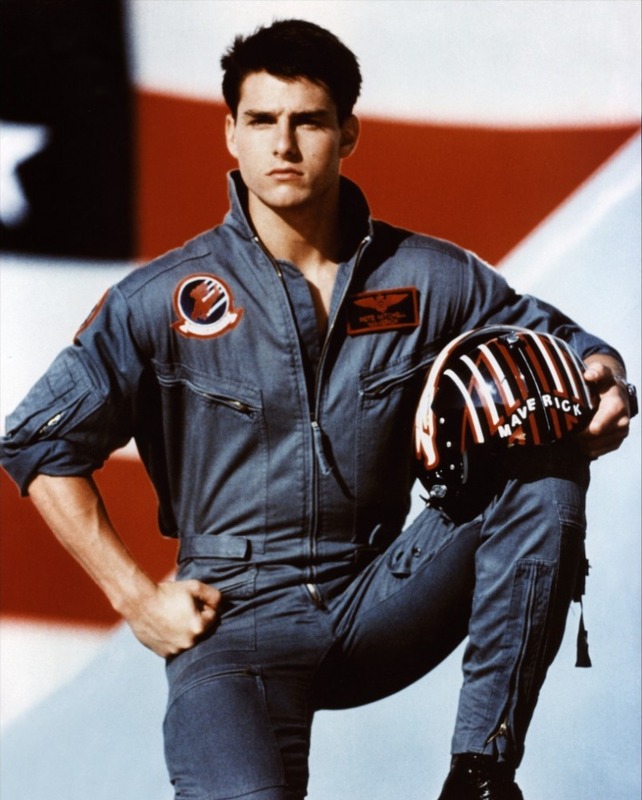 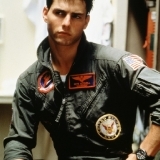 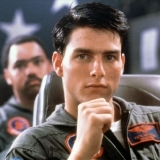 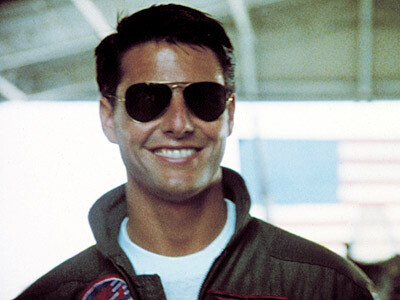 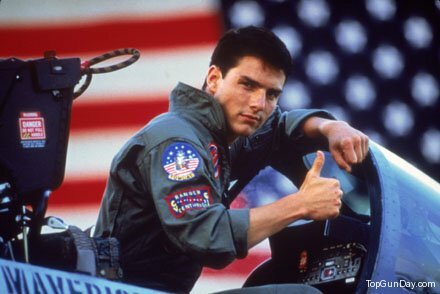 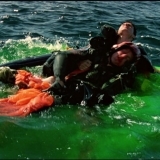 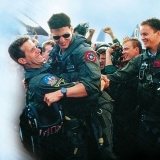 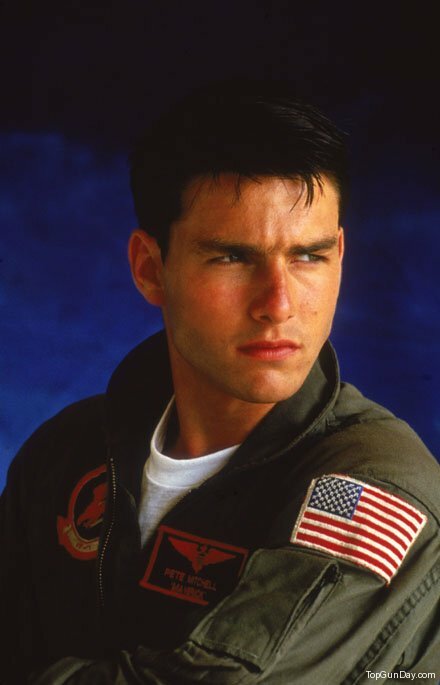 Top Gun is one of my favorite Tom Cruise movies!!!!!! 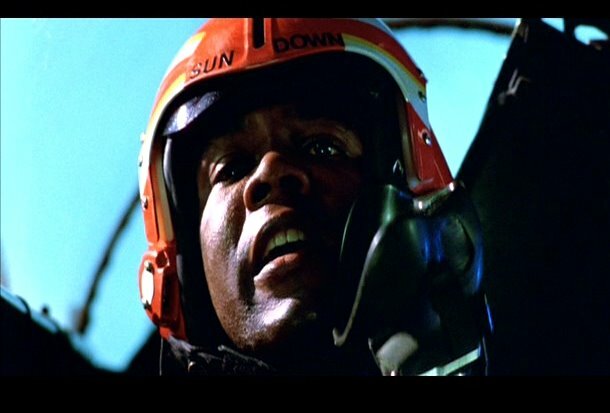 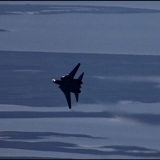 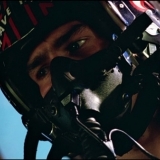 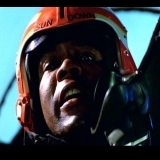 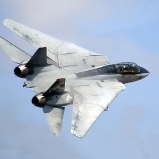 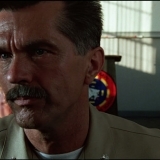 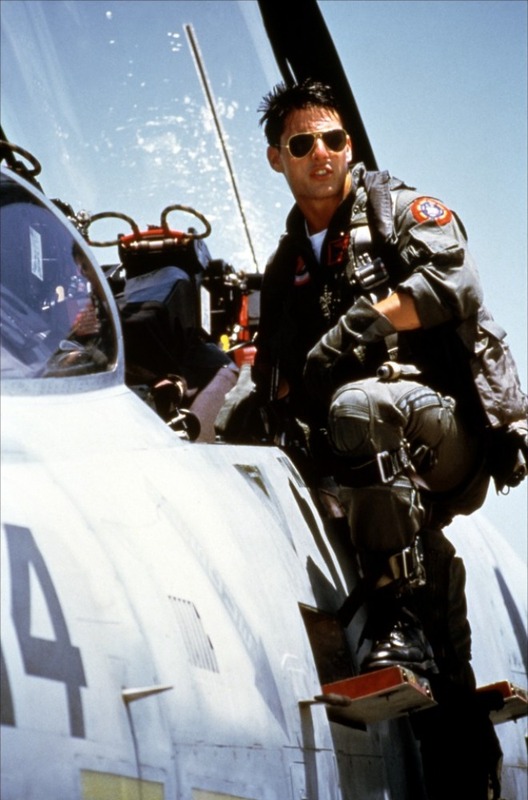 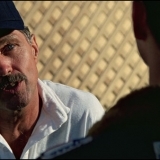 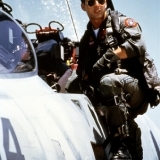 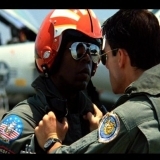 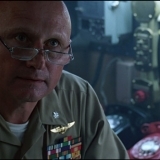 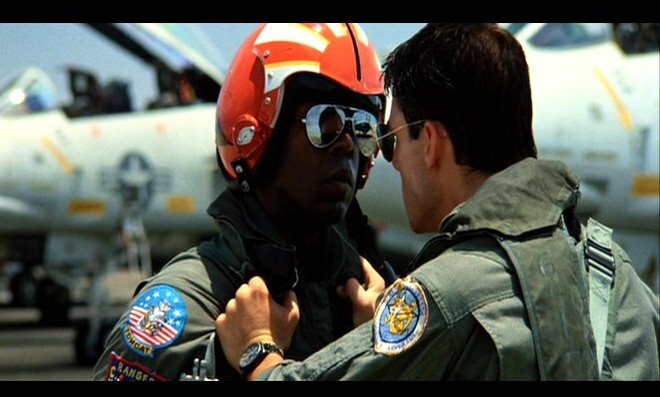 I feel the need……..The need for speed!!!!!! 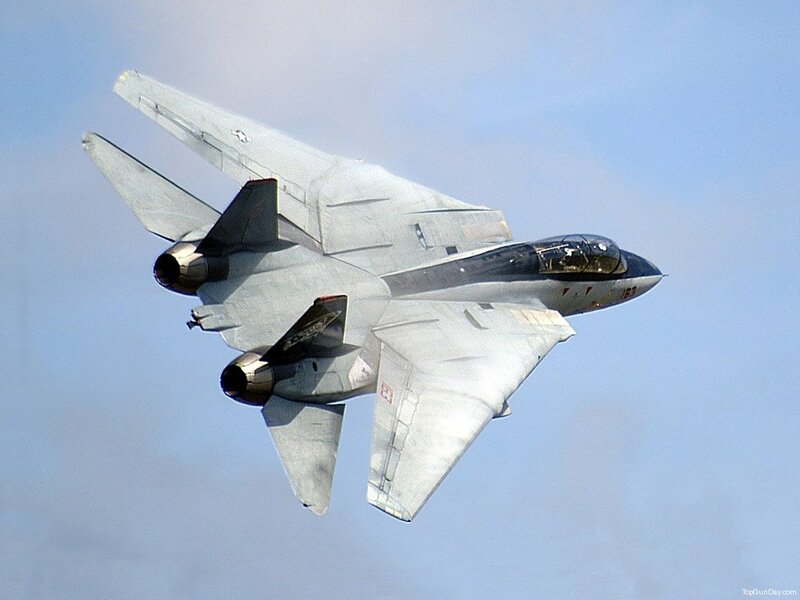 I’d love to see a TG2. 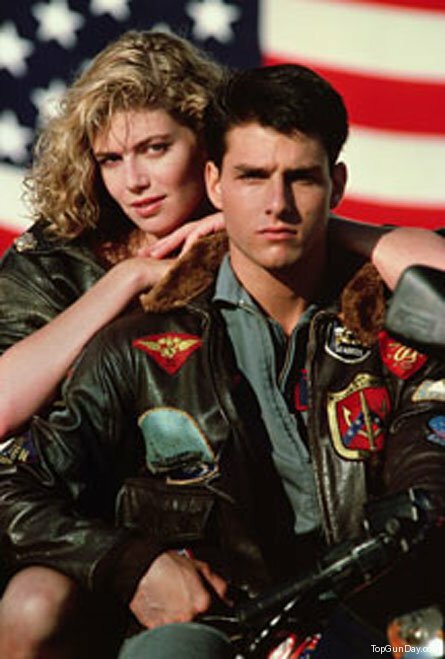 I watch the original frequently!! 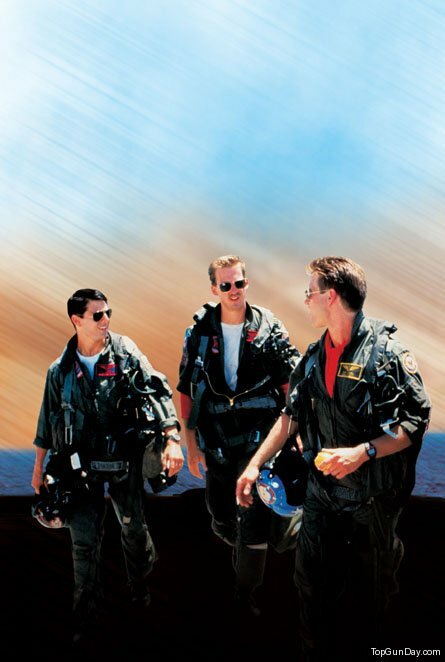 Awesome movie.